Home › Construction Spanish › Jobsite Leadership › You and your signage… Why so angry? You and your signage… Why so angry? The beautiful curved pavers led me to the front door, past the unbelievable fire pit patio. The installation even more so. 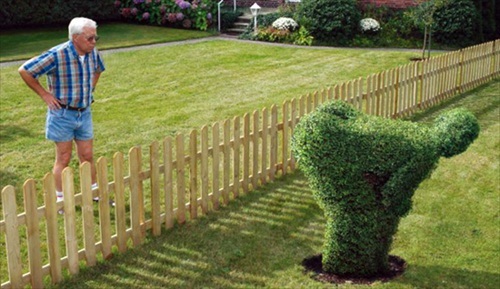 This landscaping company did more than mow lawns and whack weeds. These guys were designers too. True professionals. Artists. 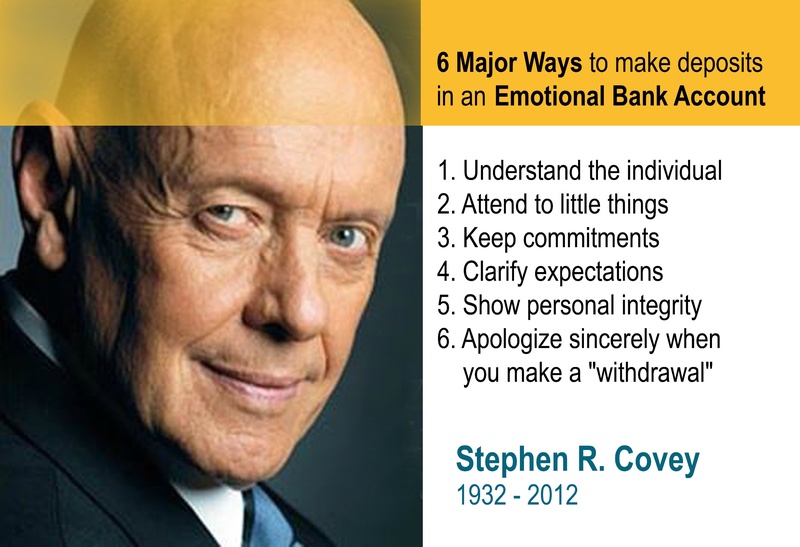 Do they not know about Stephen Covey’s Emotional Bank Account metaphor? This message is one big emo withdrawal. Maybe…. How do I know? If you only lead English-speakers – missing out on the Spanish-speakers you’re ignoring or demeaning – your effectiveness will only be half. ‹ Bridging the language barrier… without language.